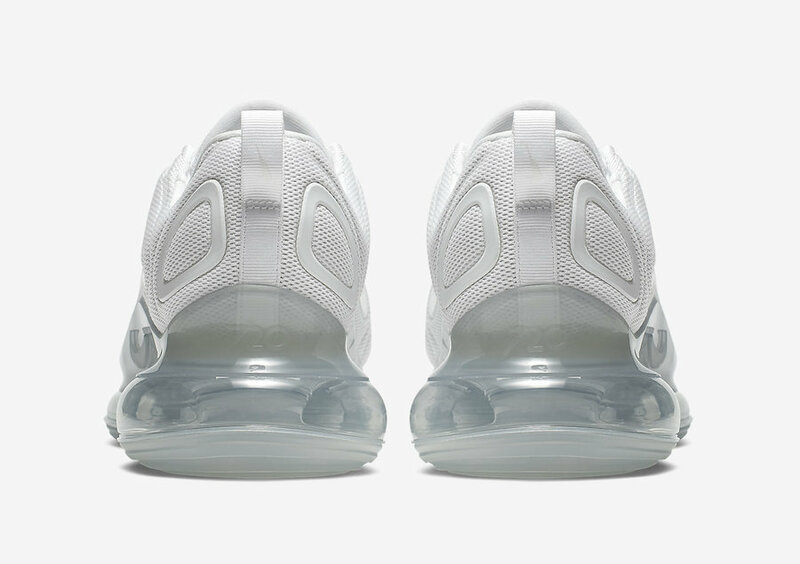 During the month of March we will see various Air Max models release including the new Air Max 720. This will help celebrate Air Max Day and one of those color options dropping is known as ‘Metallic Platinum’. 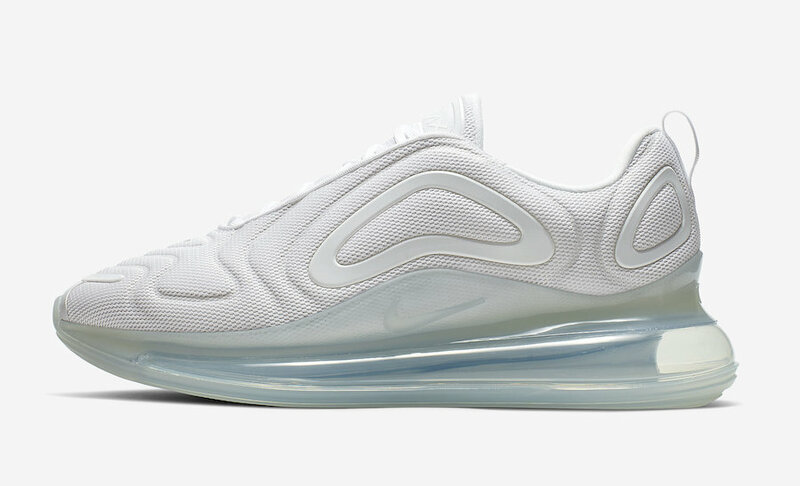 One of the cleanest releases, this Nike Air Max 720 comes dressed in White and Metallic Platinum. 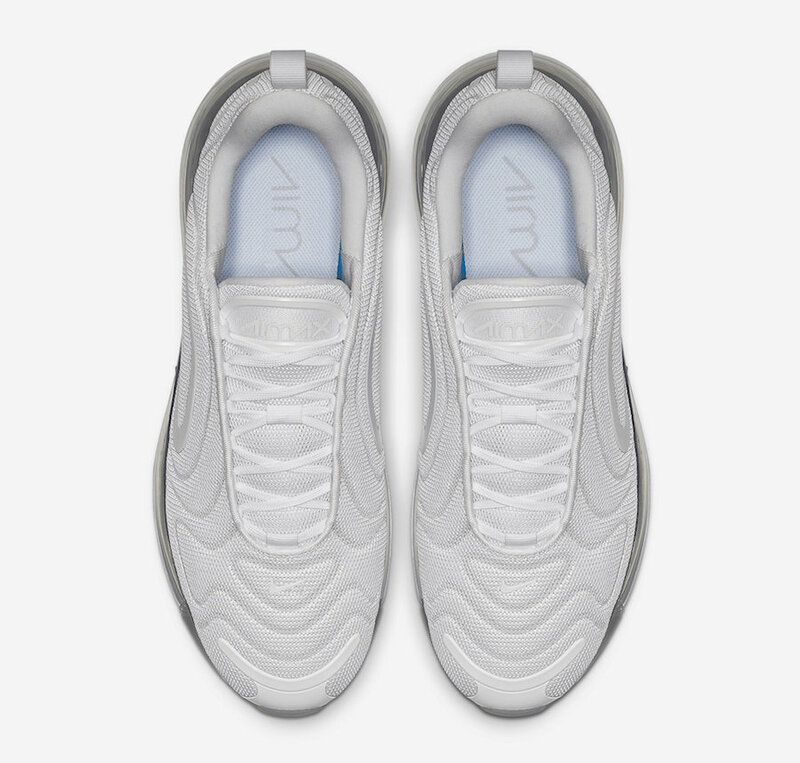 Highlighted with an all White upper along with Metallic Platinum detailing, the look is then completed with a Blue tinted 720 Air Max unit. 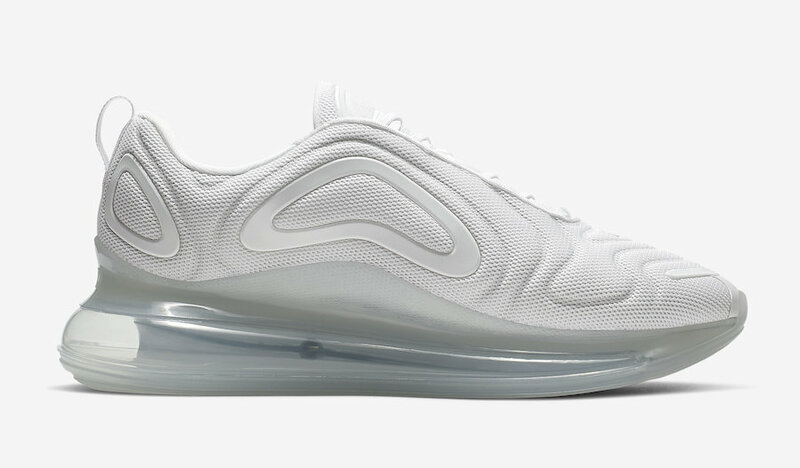 You can expect the Nike Air Max 720 ‘Metallic Platinum’ to release at select Nike Sportswear retailers and online at Nike.com during March. Retail price is set at $180. Continue to scroll below to check out more photos for a detailed look. 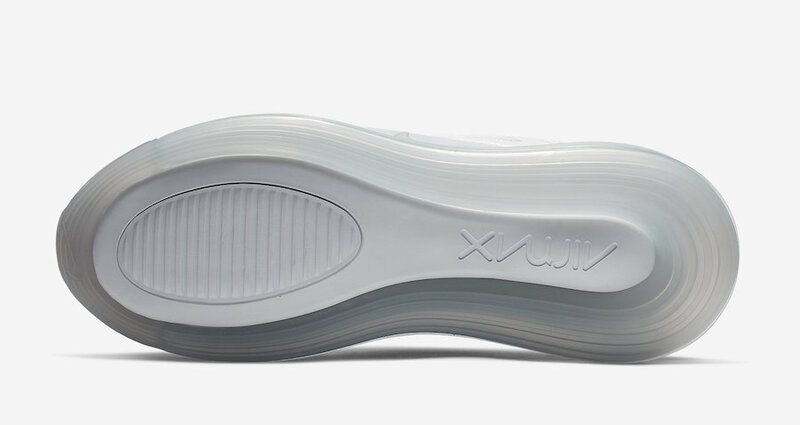 The post Nike Air Max 720 ‘Metallic Platinum’ Releasing in March appeared first on SneakerFiles.